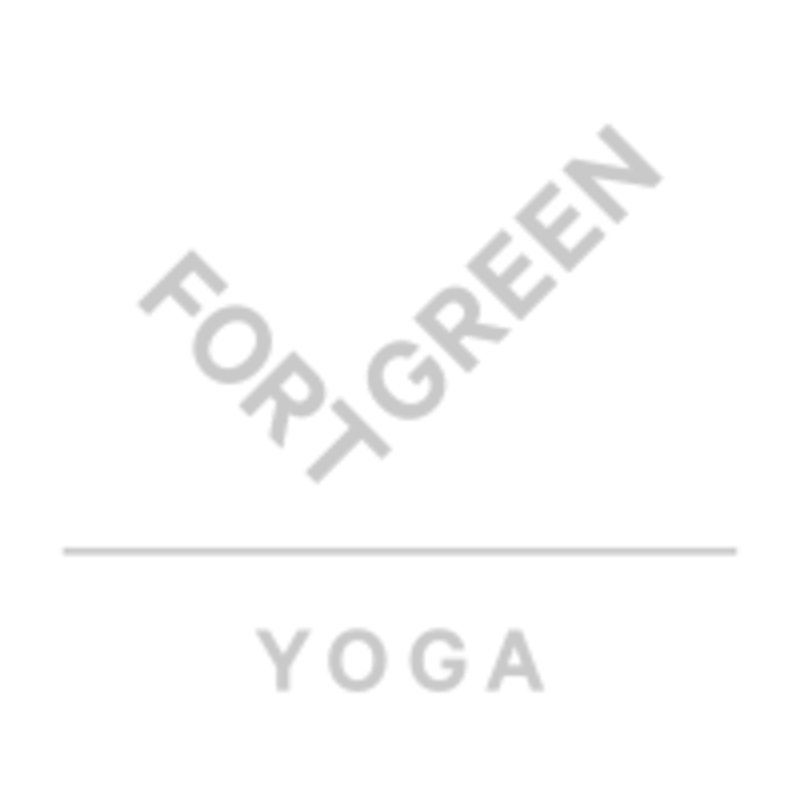 Fall in love with our yoga studio and join our growing community of beautiful yogis. Our studio and teachers are committed to creating an uplifting and personal experience in each class. We don’t take ourselves too seriously and welcome all levels of experience to embrace the joy of yoga with us. Our wonderful teachers bring a world of knowledge to guide each practice and to ultimately assist with the cultivation of movement and harmony. Each class is capped to a maximum of 25 students, to ensure correct alignment is maintained in a boutique environment. We understand that yoga can be intimidating, which is why we like to be on a first name basis with our members and are driven to create a supportive and welcoming community. It was excellent. Loved Eugenia instruction and energy, she’s lighthearted but technical at the same time. blanche is an amazing teacher! she has an in depth knowledge of anatomy and movement. i really enjoy her classes! Yin with Lucienne is always such a privilege - she has a unique ability to make you feel utterly supported yet completely in charge of your practice. A freeing and powerful experience. Gentle guidance and commentary through the poses and I always take away a pearl of wisdom to carry with me for the rest of my week ???????? To be able to “relax and release” is not easy, especially if the mind is busy and crammed with thoughts. But in Lucienne’s Yin class it seams to be easier. She guides you through the asanas and allows you to explore and decide for yourself what it is that you need, while teaching you how to accept and be content of where you are at that moment. My mind always feels the benefits of her classes just like the body.